Phil Suttle has more than 3 decades of both public and private sector experience in applied international economics. Educated at Oxford University, Phil is a dual UK/ US citizen. He lives near Washington DC with his wife Ruth. Phil began his professional career in the International Division of the Bank of England in 1982. He spent two years (1985-87) at the Institute of International Finance (IIF) in Washington DC, to help with the creation of its economic effort. In 1988, he began a long career at J.P. Morgan where he was instrumental in the creation of the Global Data Watch, and in establishing Morgan’s global economic research as the leading, objective effort among Wall Street peers. After spending some time in the early 2000’s at both the Federal Reserve Bank of New York and the World Bank, Phil became Global Head of Emerging Markets Research at Barclays Capital in 2005. 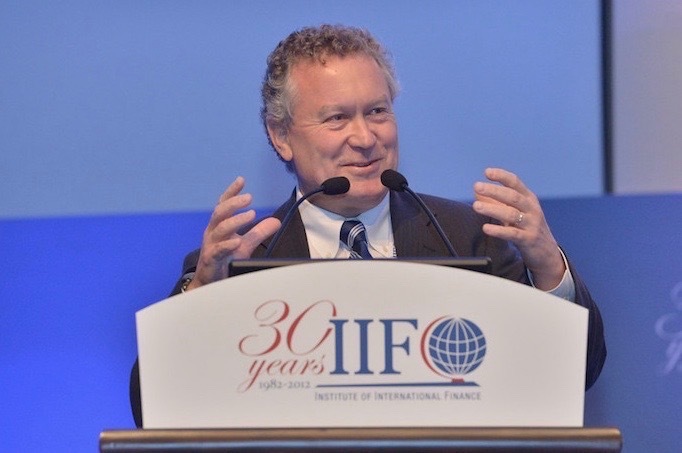 In 2007, he returned to the IIF, becoming Chief Economist and Deputy Managing Director. 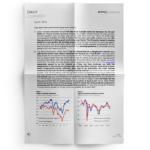 He developed a substantial global following with his IIF Morning Comment. 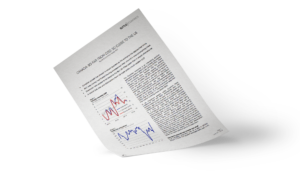 Phil became Director of Global Economic Analysis at Tudor Investment Corporation in 2015 where he developed and wrote Tudor Market Notes. 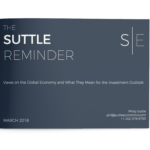 Suttle Economics was founded in July 2017.
that he has made in one business cycle have often helped him get it right in the next one.